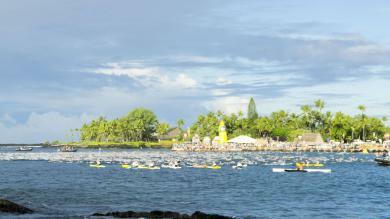 Analysis of Ironman Hawaii qualification times for Ironman events all over the world. The distribution of Hawaii slots to the age groups in the table below is based on the official methodology for the Kona slot allocation. However, slot rolldowns are not included in these statistics. 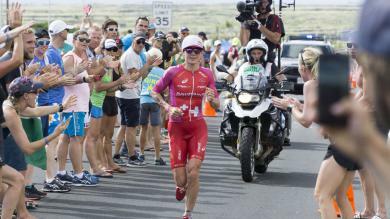 It should be noted that Ironman races can vary greatly in track length, track profile and climatic conditions. You should take this into account when you compare the qualification times of different races. 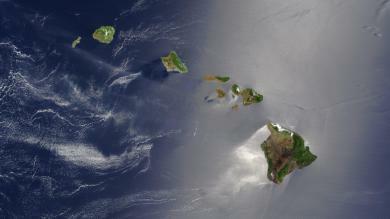 The selection of a certain year will result in a list of all qualifying races for the Ironman Hawaii 2017, 2018, 2019 and so on. You can find further information on the slot allocation in this article. There are plans to implement an Endurance Data course rating, which allows a better comparison of different races. If you have ideas/suggestions on this - feel free to contact me.